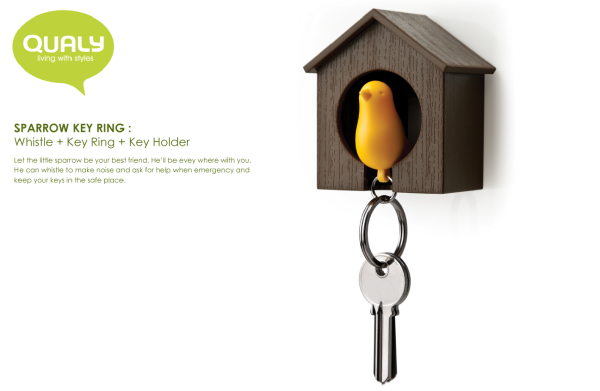 Keyring Sparrow. Get your keys a home. In Chinese, we say “tired birds return back to nests”. It means that home is always the last place for you. So, why not prepare a home for your keys too. Hook Sparrow. Hang your stuffs on them, or just put them on the wall for simple decoration. 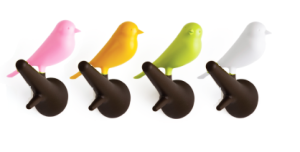 Let the sparrows resting on your wall, closet or entrance gate. 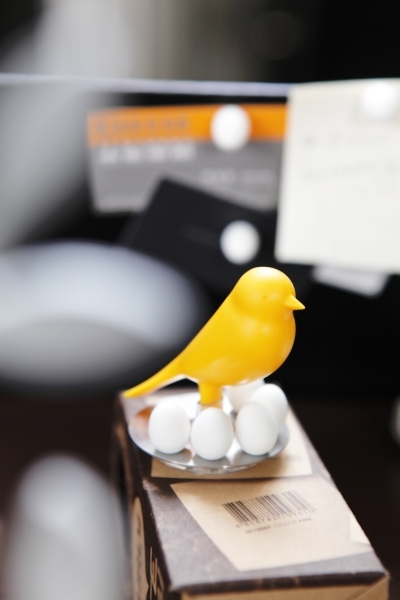 Sparrow Egg Magnet. Sparrow moms protect their own eggs. When you need the eggs to put your notes on the wall, borrow them from their mom. And return them back to their mom when you are done.